2016: 3 races 12,000 metres completed. 2013: 5 races 590,427 metres completed. 2012: 13 races 335,549 metres completed. 2011: 21 races 731,775 metres completed. 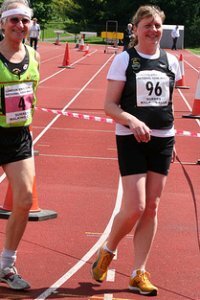 2010: 23 races 510,210 metres completed. 2009: 19 races 293,830 metres completed. 2008: 18 races 381,650 metres completed. 2007: 18 races 281,467 metres completed. 2006: 36 races 317,000 metres completed. 2005: 16 races 78,600 metres completed.